Get 20% OFF Roto Venetian Blinds in February! - Important update - 20% OFF Special Offer for the rest of February! 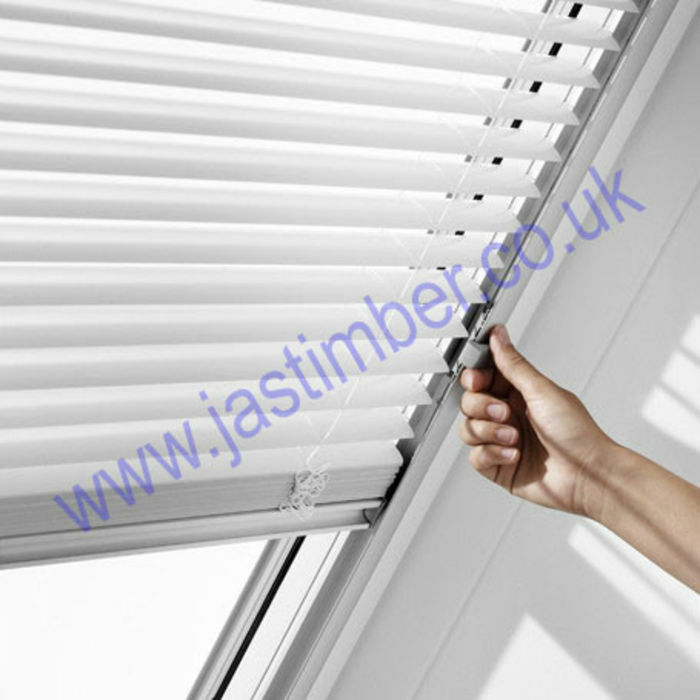 Click on the link for more details about ZFA Roto Venetian Blinds and to buy online. Please tell us what you think about Roto Roof Window Blinds - Leave a review!